45 minutes from Fort Worth and an hour from Dallas, Stonebridge is home to one of the “Top Ten” largest Live Oak trees in Texas and overlooks a lazy river on a grassy bluff and surrounded by majestic foliage. Stonebridge is simultaneously trendy, vintage, romantic , and rustic. 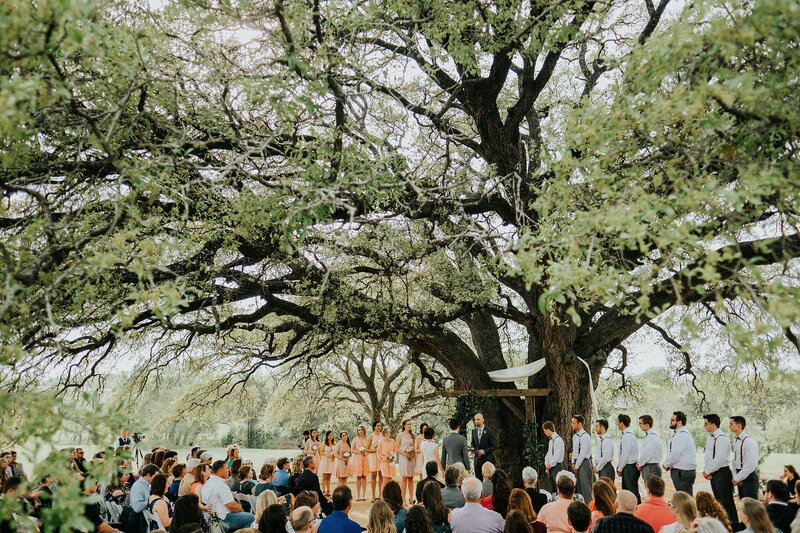 For a ceremony, 400 guests can be at home under its oak tree’s branches. Tuxedo Hall has character and charm, but with all the conveniences of the 21st century. 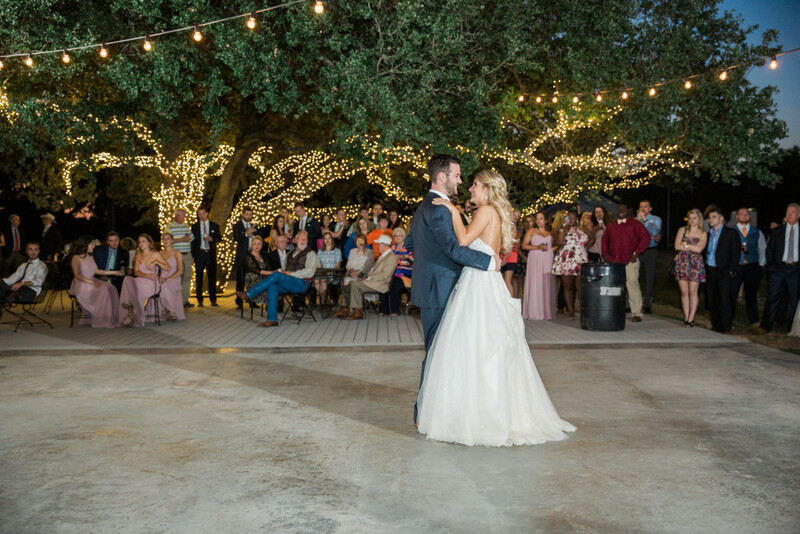 If you want to “live-it-up” outdoors, Stonebridge has a large outdoor deck/dance floor lit up with romantic white lights for your dreamy ending of your perfect day. Enjoy glorious sunsets with a cocktail on metal swings underneath the shade of the deck. Prepare for your ceremony in ourbridal cottage as a true princess bride. Let your imagination run wild. 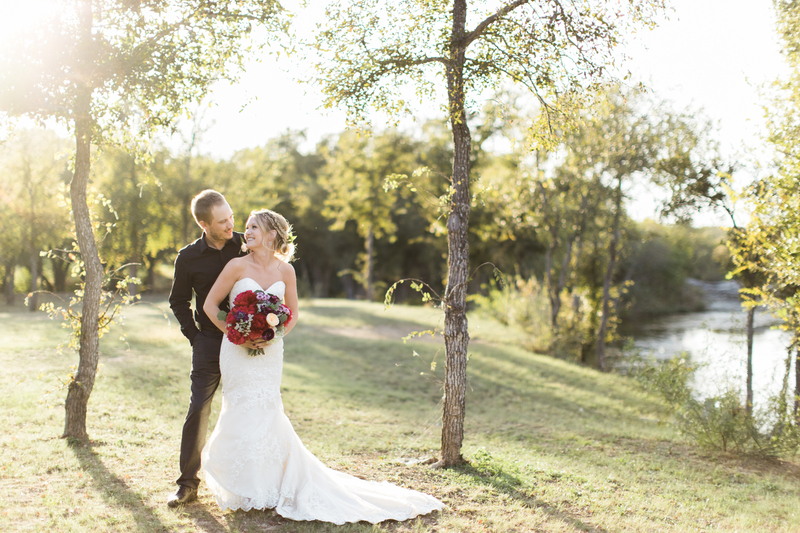 Stonebridge is a captivating venue that will make your wedding dreams come true. 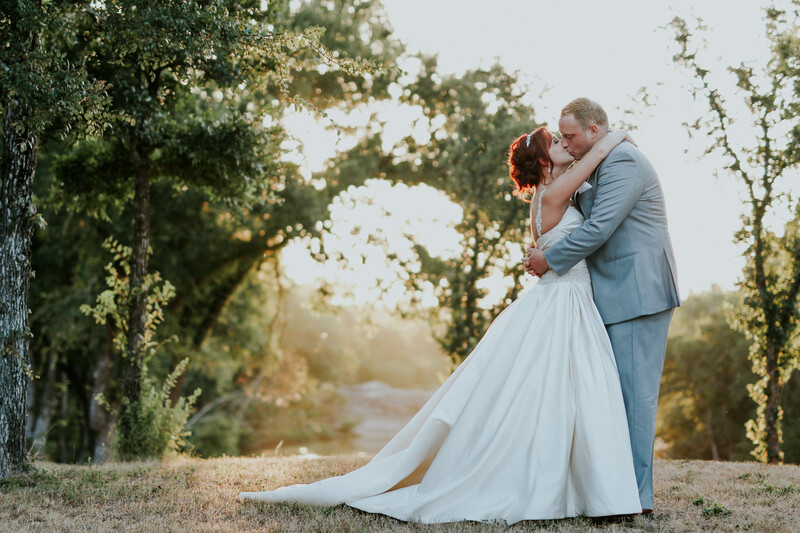 A haven for brides seeking a “fairytale landscape,” Stonebridge is dedicated to making each wedding as unique as the brides, grooms, and their story. 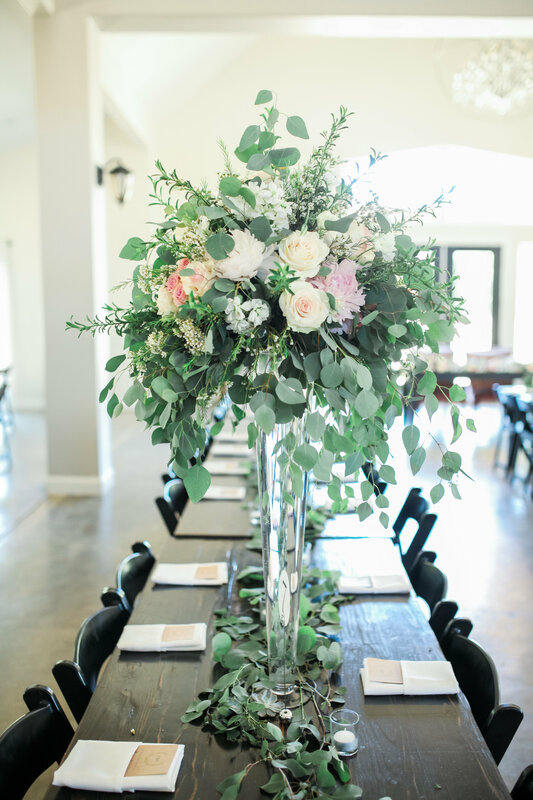 Your ideal wedding will come to life with whimsy, warmth, and elegance that will make your guests swoon. Make the best of both worlds as you party with friends and family under twinkling lights and starry nights, and celebrate the formation of your dream into reality. 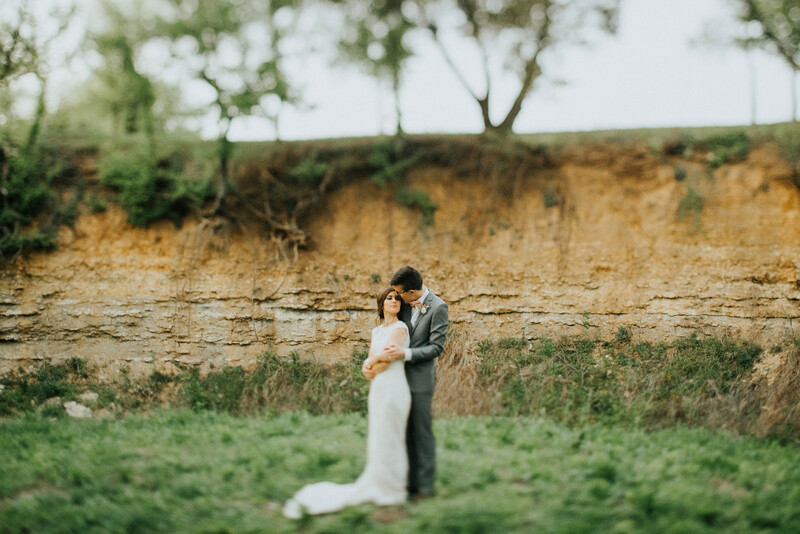 If you are a more visual person, scroll to the end of the page to watch an epic wedding that took place at Stonebridge! 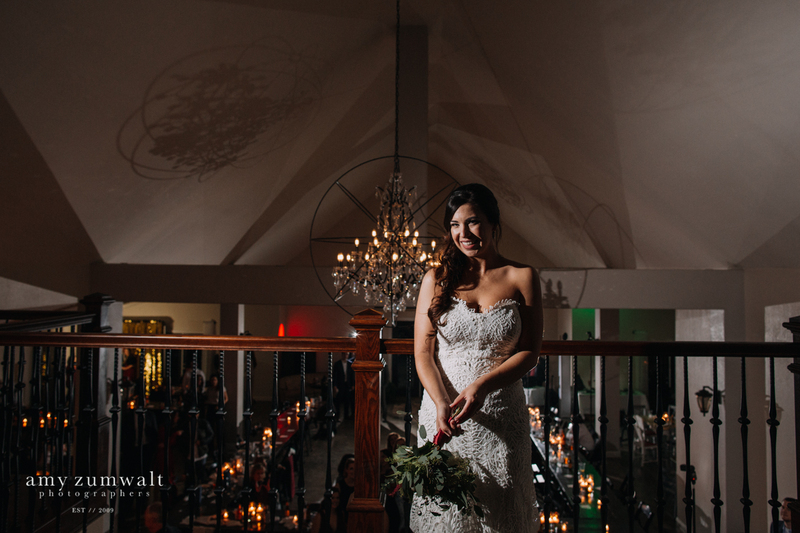 Tuxedo Hall was designed with our brides in mind. Having an indoor and outdoor balcony, Tuxedo Hall is perfect to accommodate your reception or even ceremony. You can party with friends on on our outdoor deck, or kick back and relax while still enjoying the beautiful outdoors through our 11 french door surrounding the building. 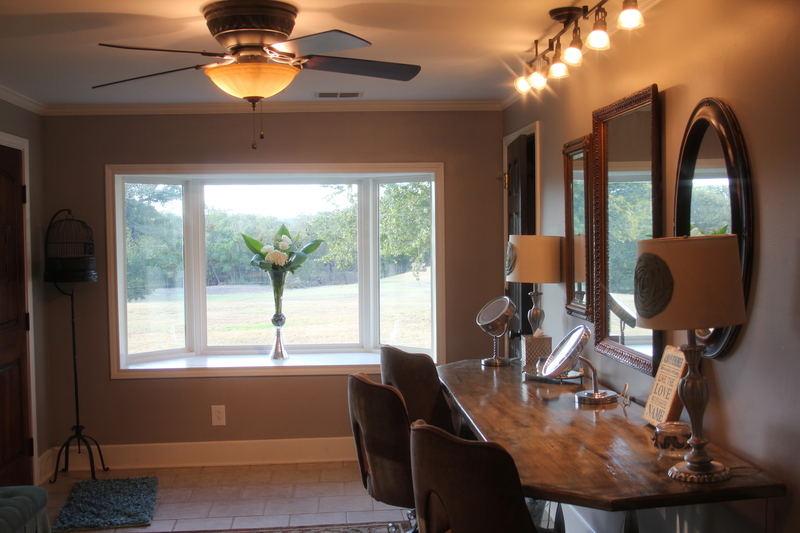 We designed with the gorgeous hill country as the focal point. Even indoors rolling hills, romantic lights, and gigantic oaks are still visible and an enchanted background to your dream wedding. To book your special experience with Stonebridge, head over to the “Contact Page” and let us know how we can help you. Our Live Oak tree is one for the records and the stuff that dreams are made of. 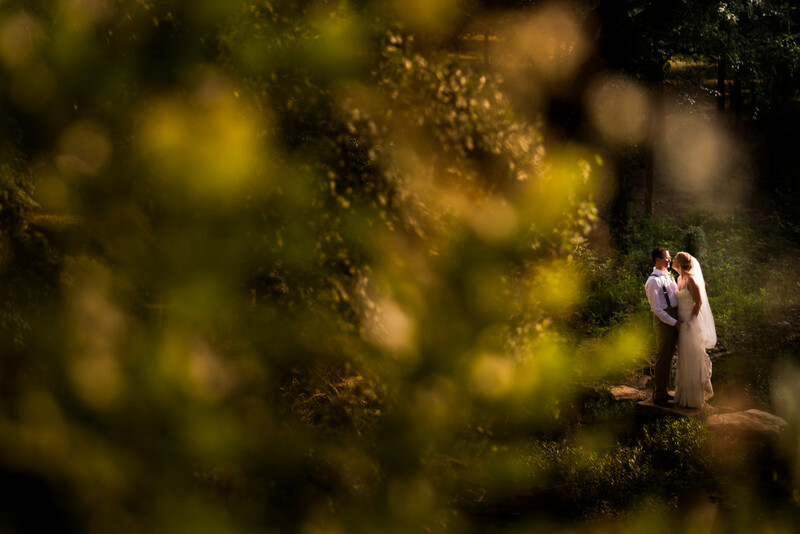 With a place in the “Top Ten Largest Oak Trees in Texas”, it is the perfect “something old” for your wedding day. Majestic, our Oak tree compliments any setting you may have in mind. 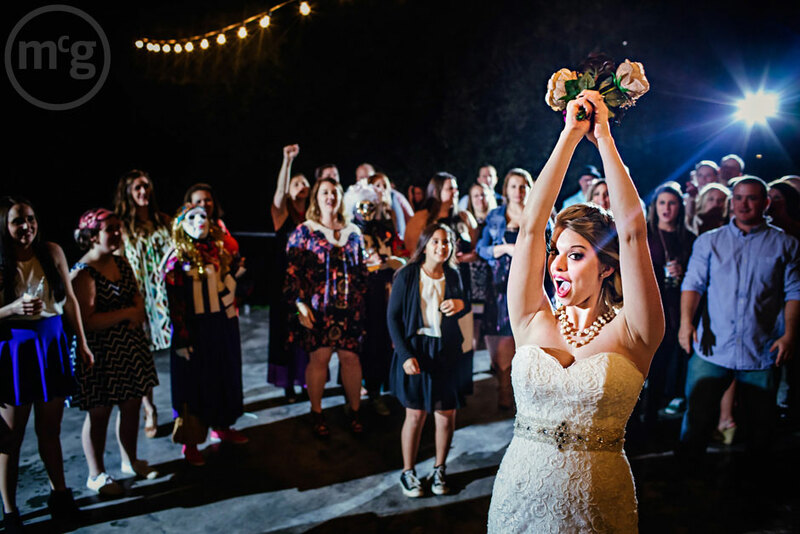 It is the perfect spot for the trendy, bohemian, fairytale, or rustic bride. Whatever your vision, we can handle it. To book your wedding experience with Stonebridge, head over to the contact page and give us your information. 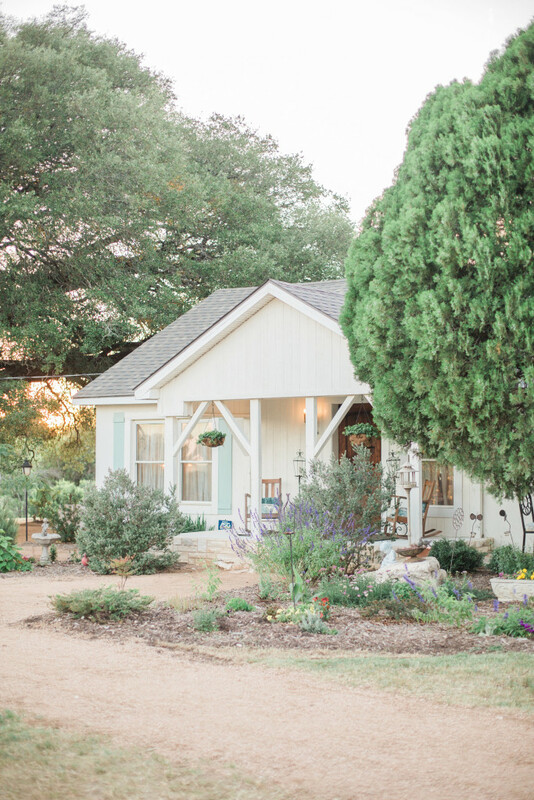 A completely renovated stagecoach stop, our bridal house was designed with the bride in mind. With two restrooms, a fully-loaded kitchen, a living space, a bridesmaid’s area, and of course the bride’s quarters, this cottage has everything you could possibly need. To book your wedding experience with Stonebridge, head over to the “Contact Page” and give us your information. 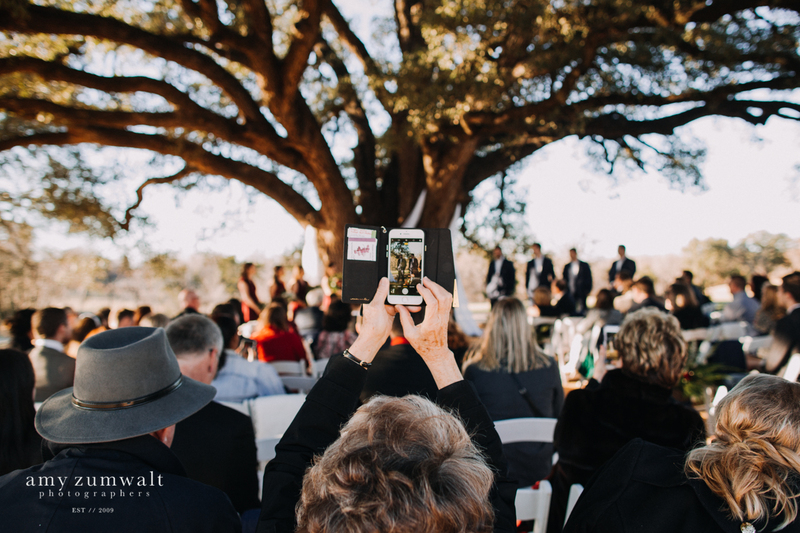 Our outdoor deck is the perfect way to move the party outdoors, or stay, and “live it up.” Overlooking a beautiful valley and in sight of our gorgeous Live Oak, you and your guests can enjoy the scenery while dancing to the latest hit, or favorite classic. Plus, we have a large outdoor fire pit close by for those cool nights. Stonebridge desire to make your dream wedding become a reality. We design with that in mind. Our quarter-mile walkway in the middle of majestic trees and lit up by twinkle lights is the perfect spot to “get away.” A true Lover’s Lane with chairs tucked away in little corners all along the way, this is the perfect place to “walk down memory lane.” Plus, our pathway, which goes over our very own “stonebridge,” is lit up by torches by request at night to give a soft, romantic feel to your wedding. 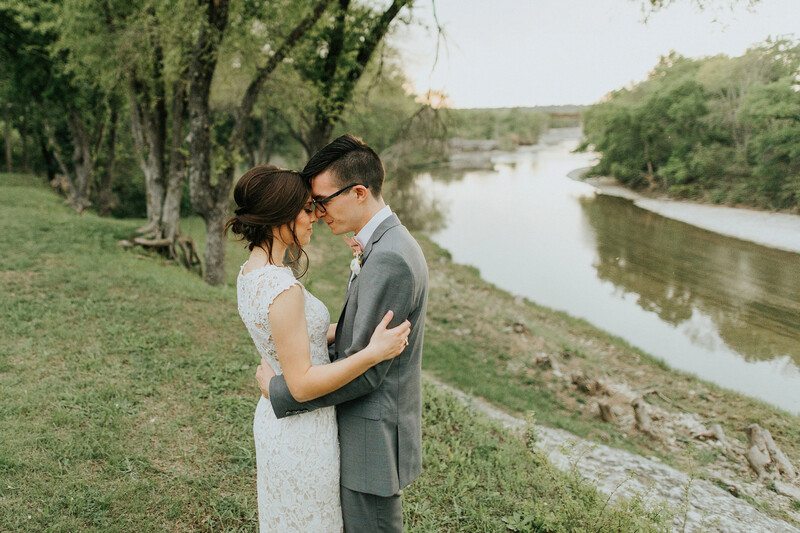 For our water-loving brides, Stonebridge is located on the Nolan River and gives the perfect setting for any photo shoot or wedding desired. There is the old “Stonebridge” in the distance that adds to the ambiance and other-worldish feeling of our place. 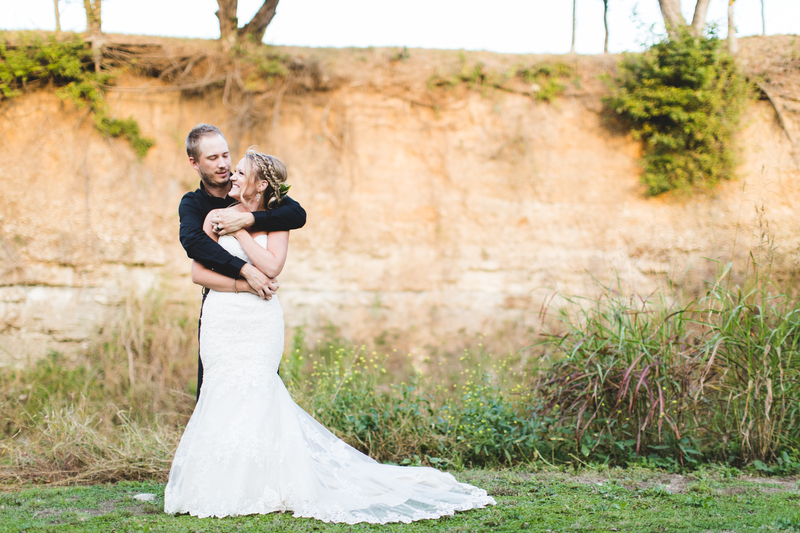 With beautiful and unique rock formations in the distance, Stonebridge provides the perfect destination for any wedding imaginable. With over forty acres, there is no end of whimsical fairytale photo opportunities. Encapsulated by three waterfalls, our oxbow only adds to the magic. Surrounded by water with a small bridge over to the island, it is “Lord of the Rings” inspired landscape. 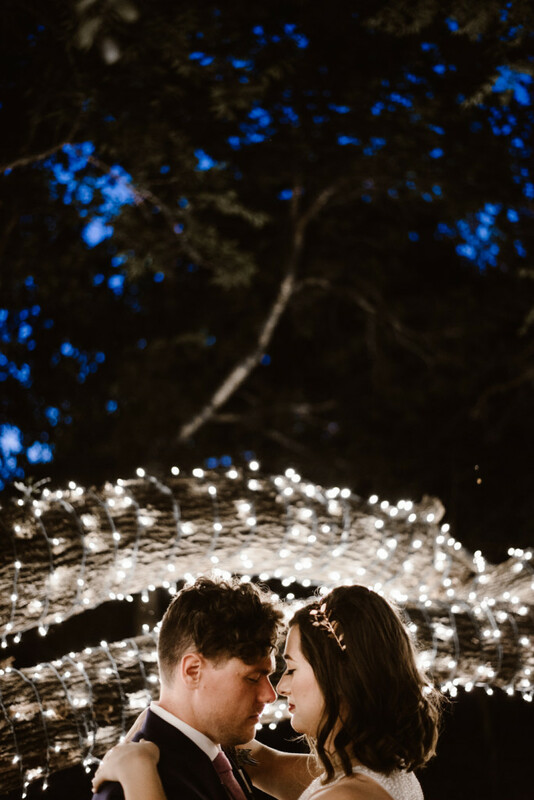 String a band of lights in the background and you have a perfect ceremony spot. Stonebridge truly has an area for every bride. 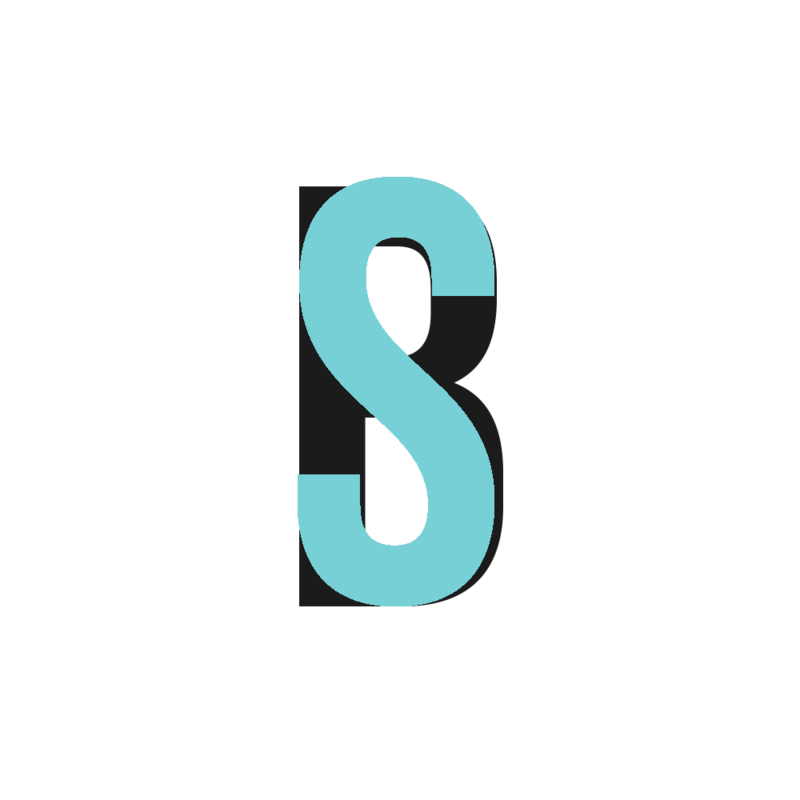 Head over to our contact us page to check out pricing and more. For those of you who still aren’t convinced to come tour Stonebridge, here is a glimpse into a wedding to change your mind.